Saturday, March 30| 8:00 p.m.
Visit our website, www.arshtcenter.org and log into your account. Go to A Midsummer Night's Dream performance page. 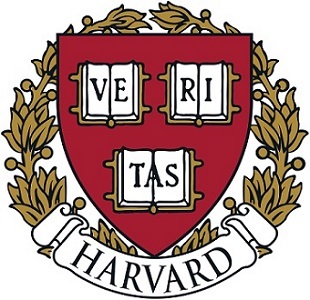 Click “I HAVE A PROMO CODE” and enter HARVARD and click “APPLY”. Once the promo code is applied, you will be given access to only the performance on March 30th. Click “BUY TICKETS”. Under the “CHOOSE MY OWN SEATS” section, click on the Orchestra level. The available seats for your group will appear in a teal color. All grey seating is unavailable. Select your seats, and when complete, click “BUY”. Complete the purchase as indicated on the website.